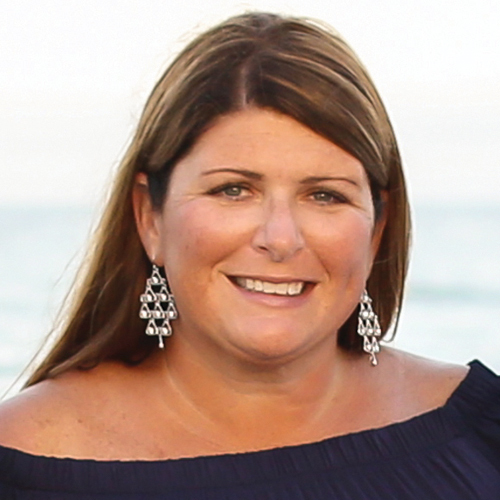 Broker/Owner Brian Molisse is pleased to announce that Liz Roosevelt has been named top agent for the month of October with most number of sales of buyer and seller transactions. 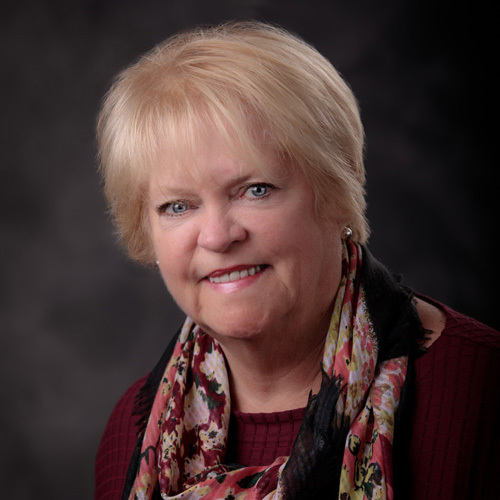 Liz has been in the Real Estate business since 2012 and is very involved in her community. She grew up in Boston and in 2004 Liz and her husband moved to Marshfield to raise their family. She volunteers at Marshfield High's Grad Night Live Celebration, and is a PTO member and volunteer at her children’s schools. She is a passionate Board Member of the Marshfield Boys & Girls Club and co-chair of the Annual Gala and Golf tournament. 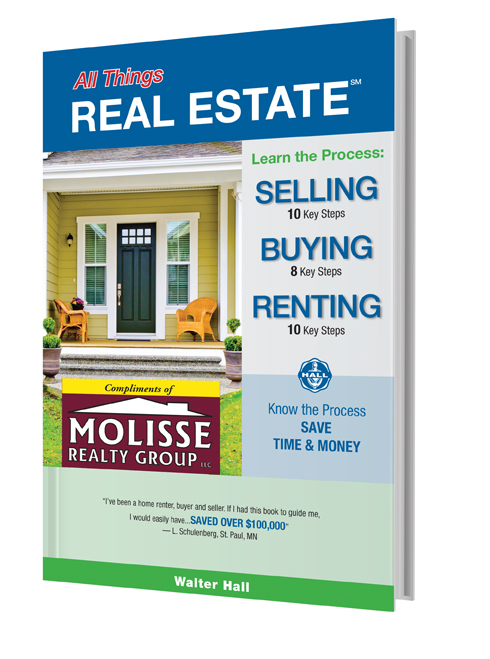 When you work with the agents of Molisse Realty Group, you get a team of individuals who will do all they can to assist you with buying and selling your home. The goal of all of our agents is to provide the best possible service to our clients and customers. Liz Roosevelt can be reached at 508-498-3955 or LRoosevelt@MolisseRealty.net. Her office is located on 23 Snow Road in Marshfield.